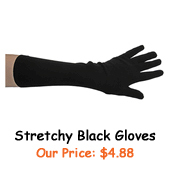 Description: Pair of wrist length black gloves made of stretchy polyester and measure 10" long. 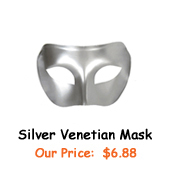 Smooth and comfortable to wear for Halloween, party, wedding, prom, masquerade, dance, formal, stage production, cosplay, or any other occasions! 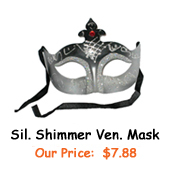 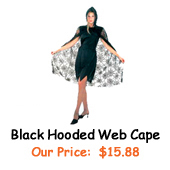 Suitable for many costume ideas including magician, vampire, Gothic, horror, saloon girl, flapper, and diva. 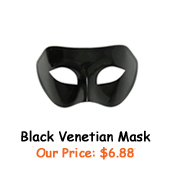 Gloves also available in other sizes and colors (sold separately). 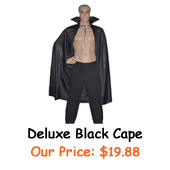 To see all size and color options, please click here.